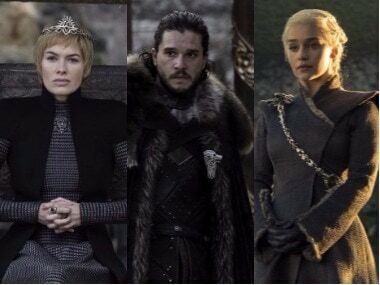 Los Angeles: Game of Thrones is surely going big for its final season with HBO planning to spend $15 million per episode. In recent years, the standard for expensive TV episodes has been around $10 million per episode. The final six episodes of the hit epic drama will all reportedly be feature-length, reported Vanity Fair. 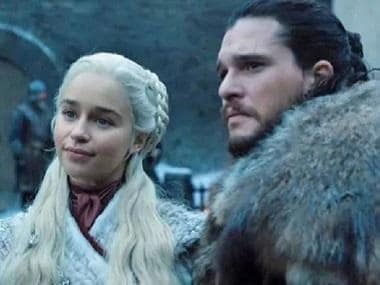 Game of Thrones sound designer Paula Fairfield said that there were more dragon scenes in seventh season than in any of the other seasons combined, and audience can expect there to be even more in season 8 as everyone gather around Daenerys for the war to come. 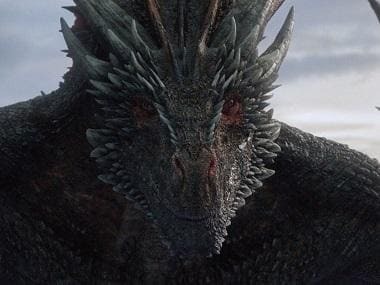 Fairfield teased that fans will likely see a dragon-on-dragon battle between Drogon and his undead brother, Viserion. There are also all zombie giants marching in the army of the undead to consider, as well as incredible stunt-riding Dothraki screamers making the special effects more costly.